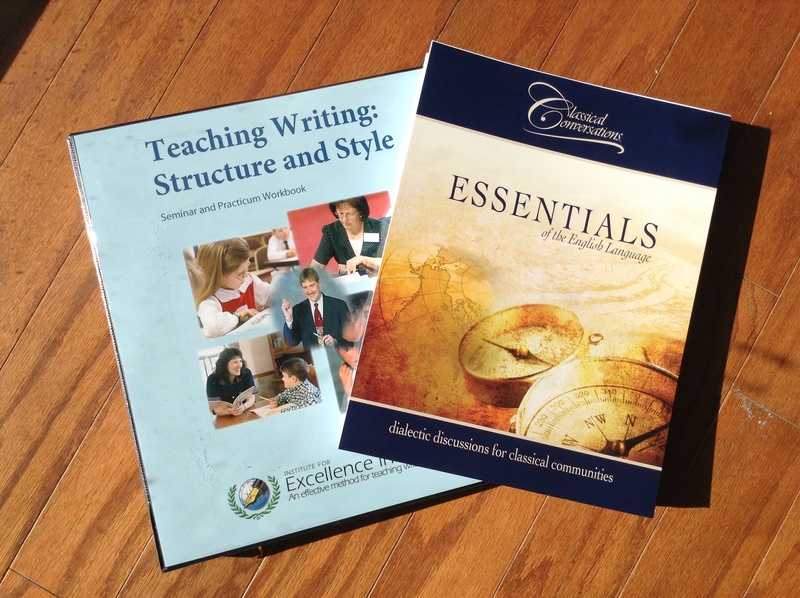 I have had the pleasure of attending Essentials for five years and tutoring for three of them. I would like to also add that Essentials is a class that enables the parent to meet the needs of their student wherever they are academically. The degree of ability of the students and parents will vary, and it all works out quite nicely. Since it is designed to be a three year course which mimics the Trivium, no prior formal preparation in an English grammar program is necessary particularly if the parent chooses to spend those years simply engaging their child in good literature. Most parents will be learning right along side their students, and that is okay! If you are a first time Essentials parent, I recommend to adjust your expectations accordingly, be diligent in your efforts, and remember your second year will look nothing like your first year! ← Seeds Family Worship–All CDs $9.97!! !